Full control of all charge parameters. Excellent charge efficiency thanks to different specific charging curves (with constant current) suitable for all battery technologies. Wall or onboard mounting. 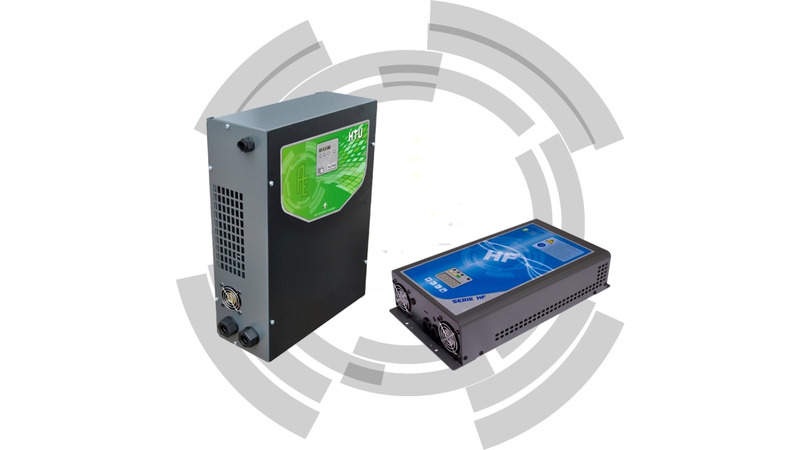 all HF chargers are programmable either by an integrated display or by an external keypad. Dipswitch-controlled and IP65 single-phase models. Multi-voltage single-phase and three-phase models, with desulphating system.